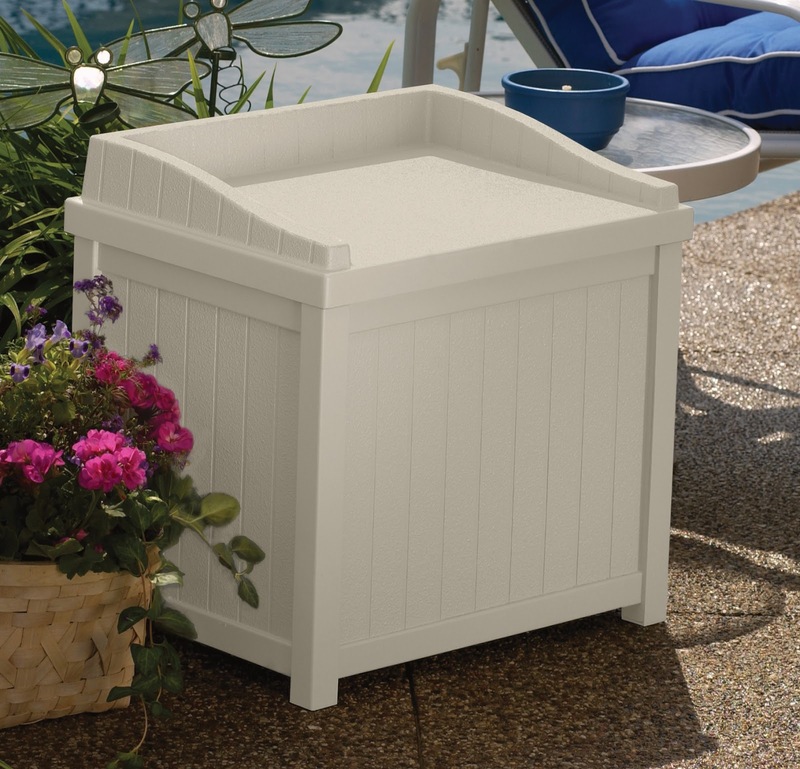 Head over to Walmart.com where you can score this highly rated Suncast 22 Gallon Deck Box w/ Seat in taupe for just $35 shipped (Retail $58)! Store it next to your pool, on your deck, or near your fire pit for an easy extra seat. This deck box features a durable resin construction that lets you keep it outside year-round, perfect for storing pool supplies, patio furniture cushions and more. The lid is reinforced so it can be used as a seat, and it requires no tools for assembly.